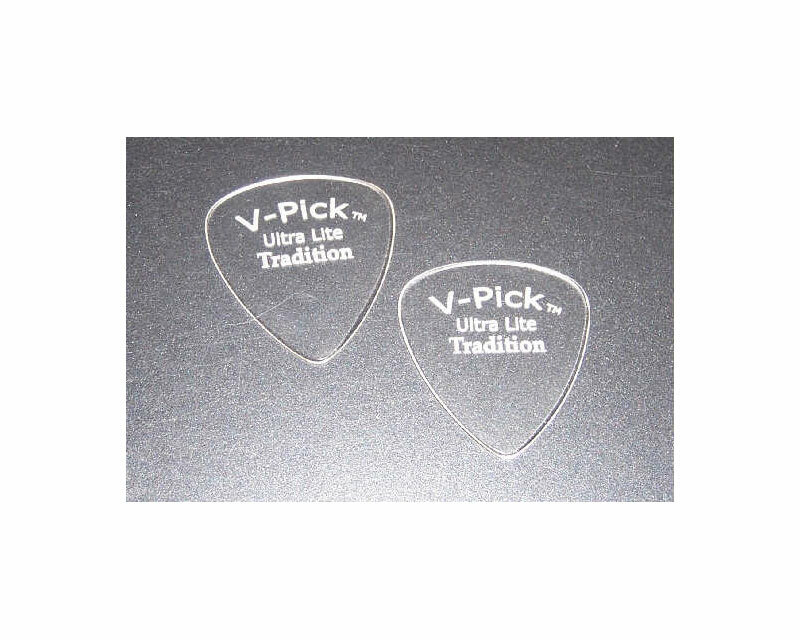 I have been playing the V-Pick Tradition on my old Martin Herringbone D-28 for six months now and I am deeply moved by what I am hearing. 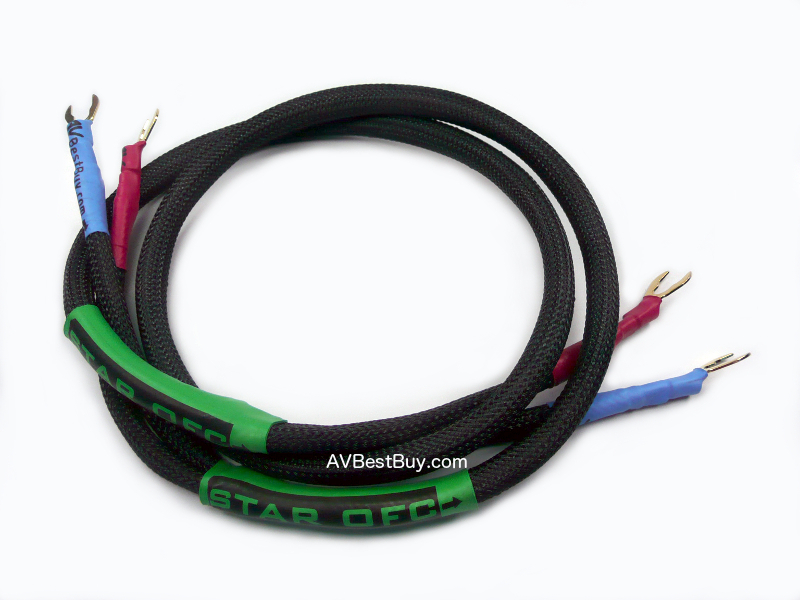 At the risk of sounding hyper-evangelical, I would have to describe it as a revelation in musical quality. The old girl is giving up sounds that she never made before crystalline, ringing tones with absolutely no pick noise. 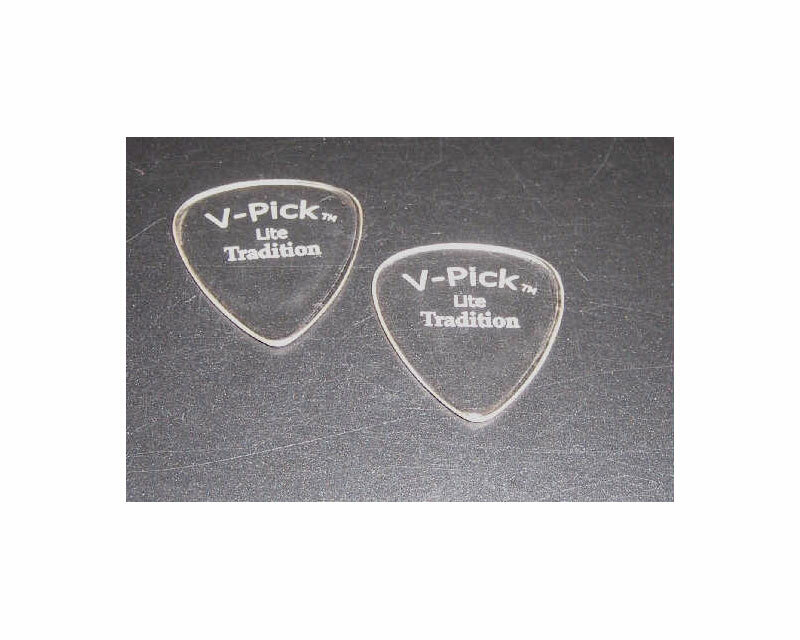 Any pick will change the sound of a guitar to some extent, but the V-Pick is in a league of its own.